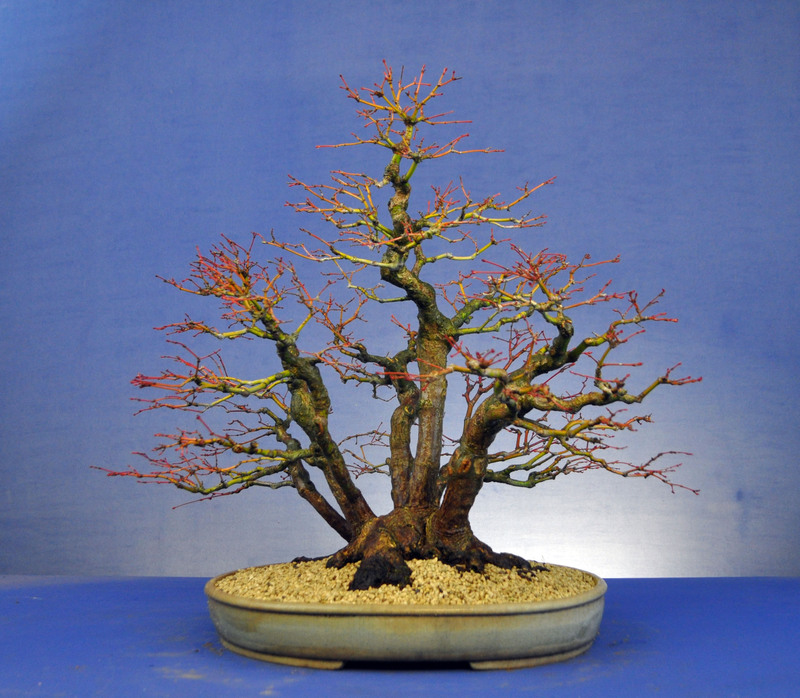 I decided to change the pot on this Maple as I wasn’t keen on the lip on the pot. I picked up the new pot from Sperling Keramics at Bonsai Europa last year. 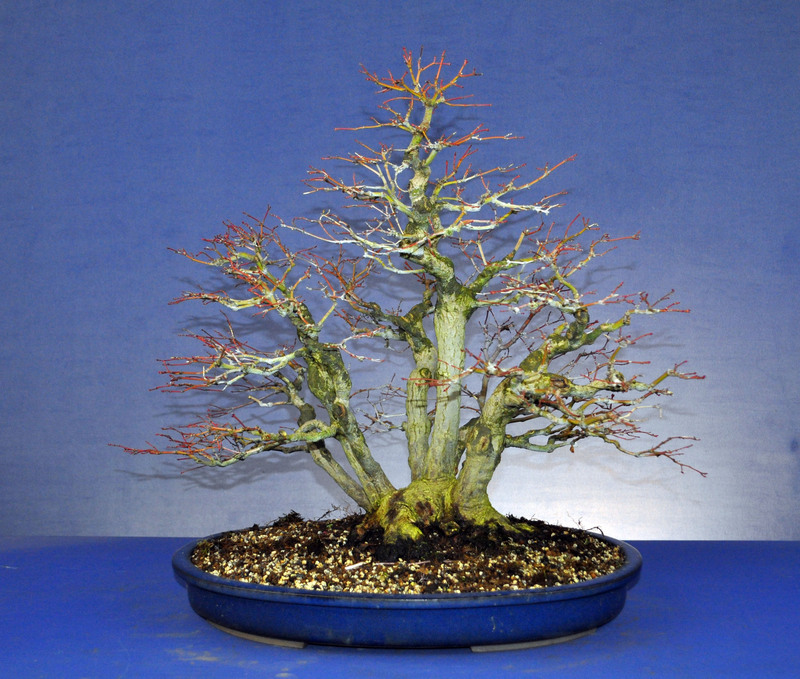 I think the new pot is a better size for the tree in Winter image. I’ll have to wait and see what’s it like in leaf. 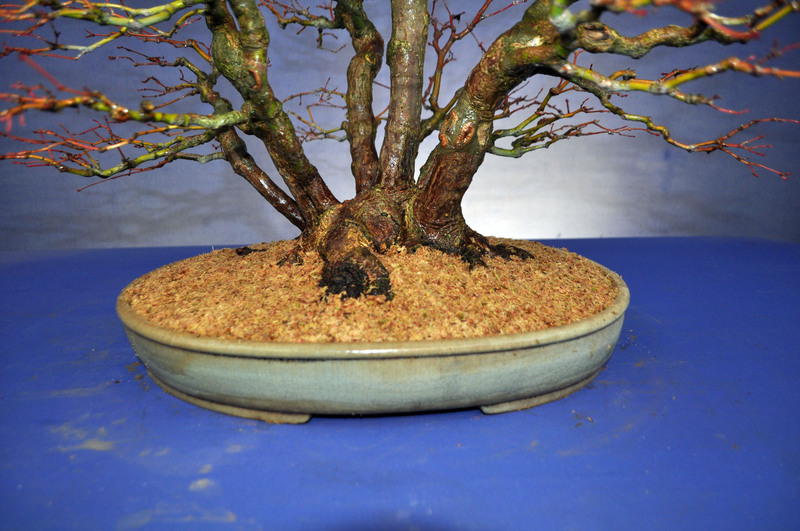 This entry was posted in My Bonsai and tagged belfast, blogsite, bonsai, bonsai enthusiast, maple, nibs, northern ireland, photo shots, photograph, photos. Bookmark the permalink.